Just a couple of weeks after the release of his hit song ‘Wale Wabaya’, Frasha of P Unit has come through with the video. Frasha, who ventured out on his own teamed up with Rapdamu on this club banger. 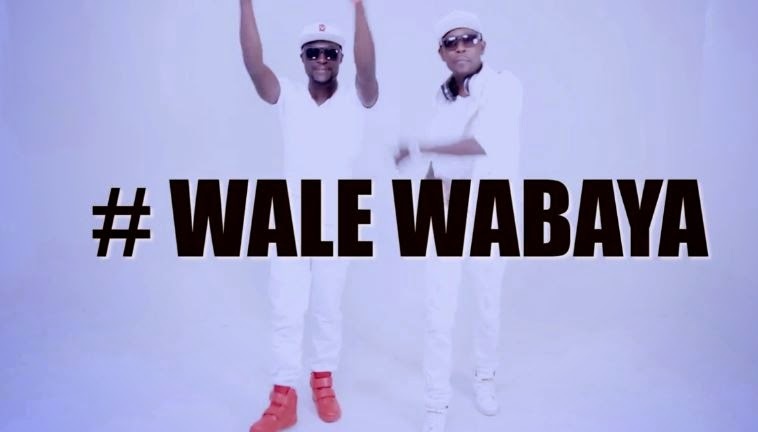 ‘Wale Wabaya’ just explains itself, this rapping duo are sending out a warning shot that they are the illest. The video is produced By Jack Jack on the Beat at Pacho Studios and directed by Crystal Prime.